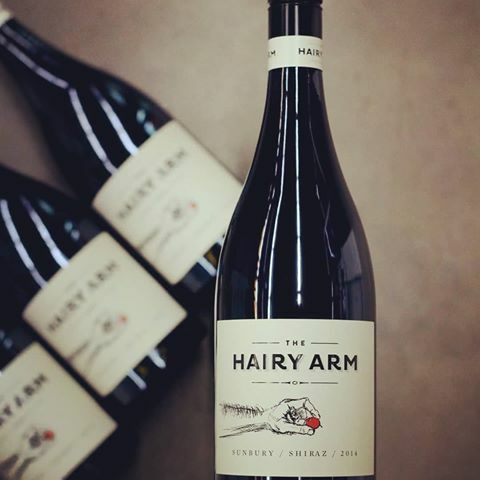 Steven and Natalie Worley released their first vintage of The Hairy Arm wines in 2004 after Steve tossed in his career as an exploration geologist to study viticulture and oenology. 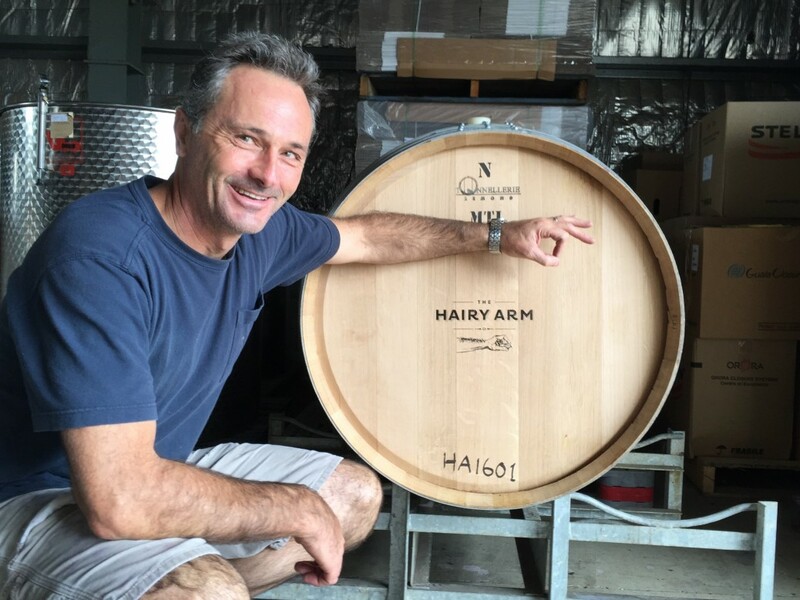 They produce small batches of minimum intervention wines from 1.5ha of Shiraz in Sunbury and 0.5ha of Nebbiolo in Heathcote. 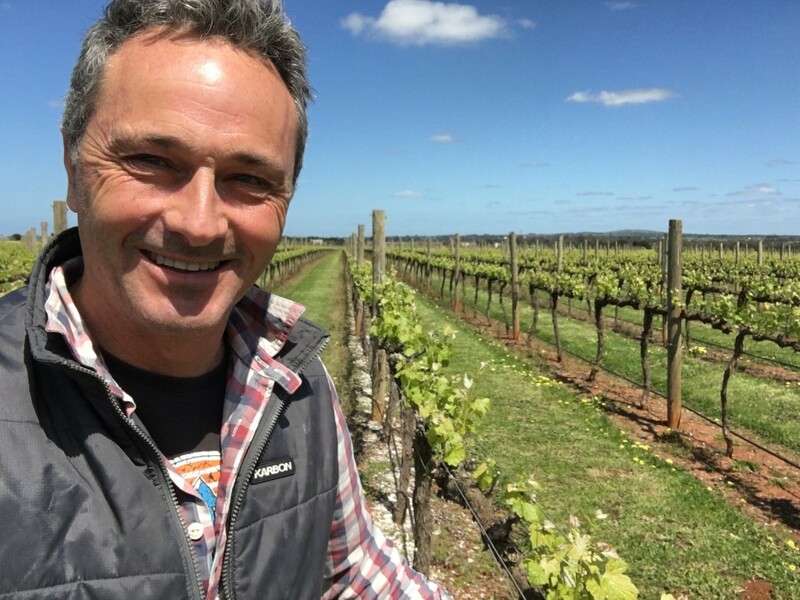 Applying his love of earth science to managing the vineyards in these special sites, Steve produces wines that tell a real story of provenance. Incidentally the arm is Steven’s.